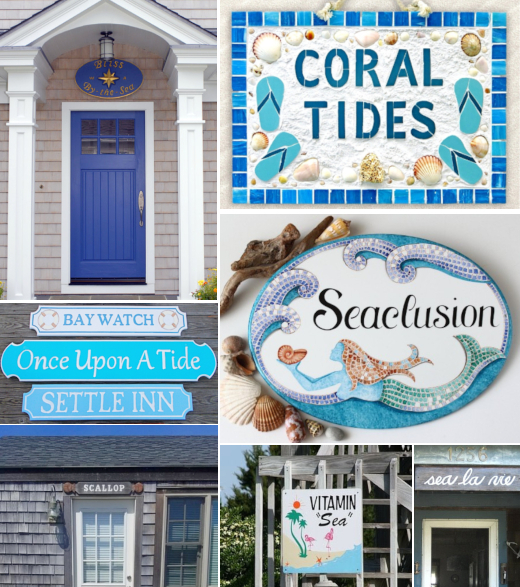 Does your House have a Name? 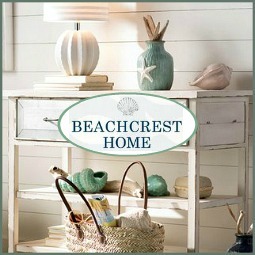 If so, show it off with a beautiful coastal beach theme house name plaque sign. 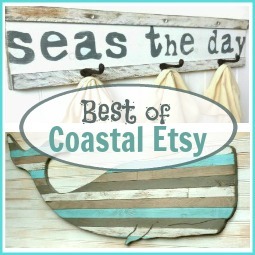 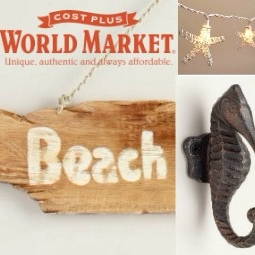 Artistic plaque signs, traditional etched coastal signs, and fun sea life wood signs. 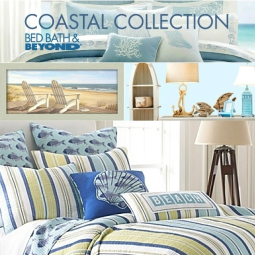 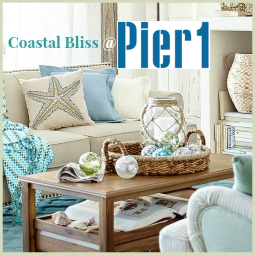 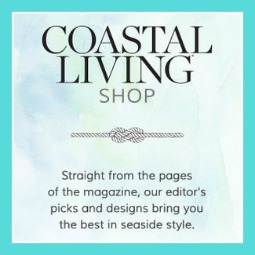 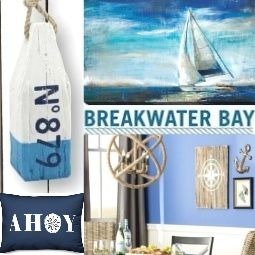 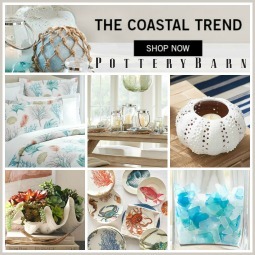 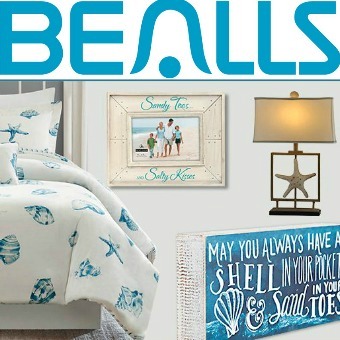 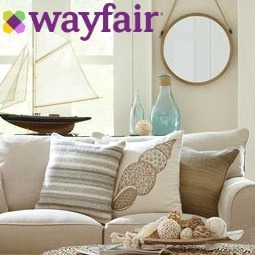 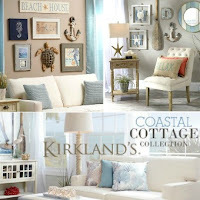 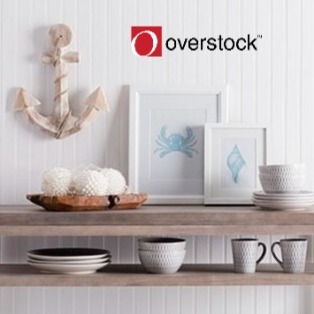 If you need inspiration to name your home, there are over 30 coastal, beach and nautical theme house names posted HERE. 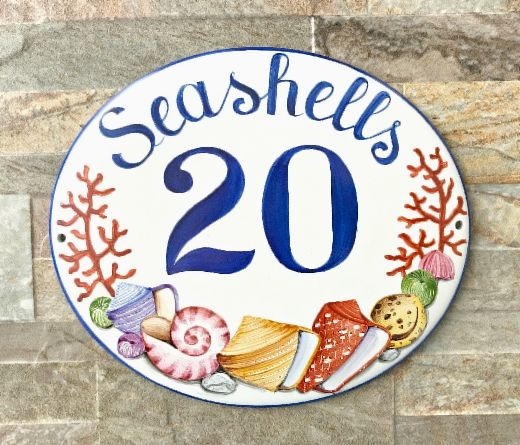 Each coastal house plaque sign by Dip Into Ad Arte is hand painted and fired in a special kiln for porcelain. 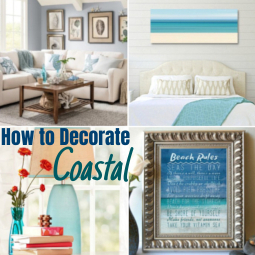 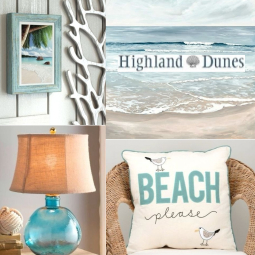 If you wish, you could have your own idea painted for a truly unique coastal or beach theme house name plaque. 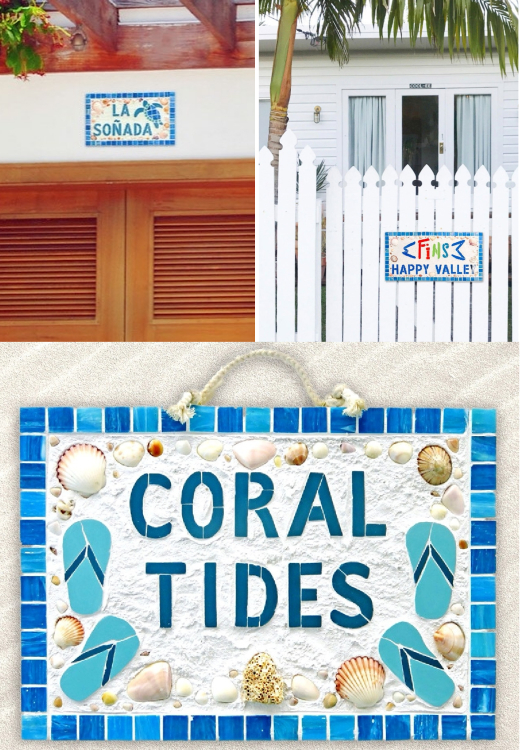 The most charming beach cottage style mosaic plaques. 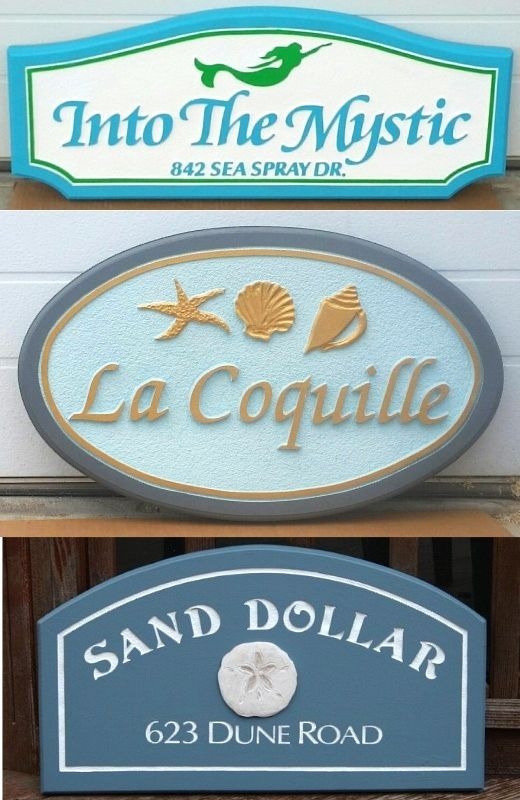 These house name signs are personalized with wording and graphics to your specification. 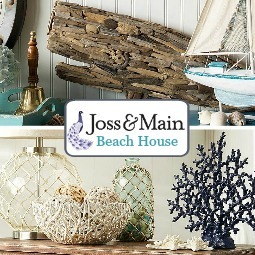 They are fully weatherproof, high contrast colour combination for good visibility, and they have 4 attachment options, suitable for any surface. 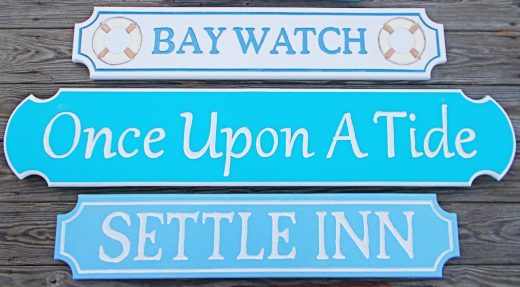 Stylish house name plaque signs made from durable 1 1/2 inch thick urethane. 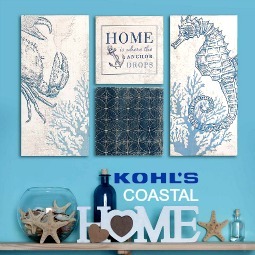 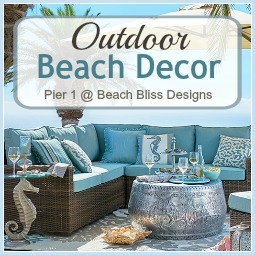 The coastal and beach theme designs are etched into the material which give these plaques a clean dimensional look. 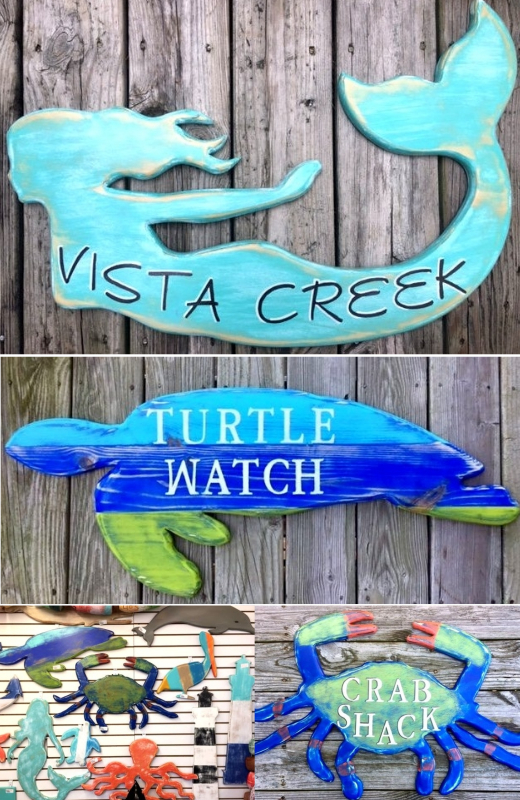 Stylish house name signs that are hand routed, carved, and sanded; then painted and finished off with clear coat. 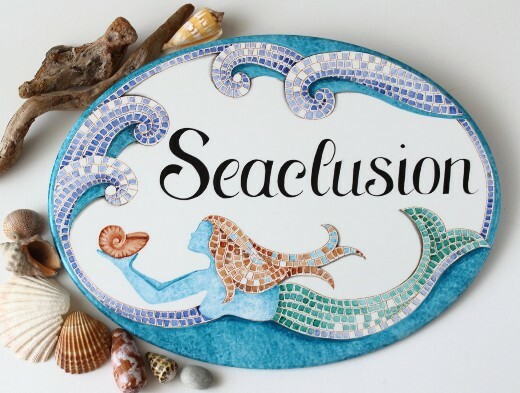 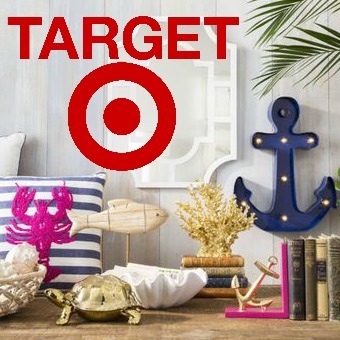 Fun painted wood signs with your beach house name lettered on it, offered on large or regular size mermaids, turtles, dolphins and other wood shapes.